Grab this. On newstands only. It’s not yet online but well worth your reading! 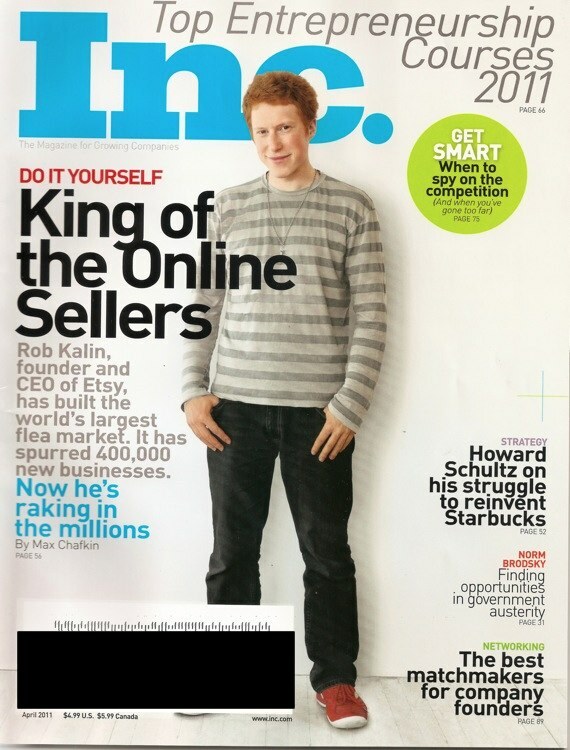 The mercurial founder of Etsy. Brilliant, and looks like someone's kid brother, no? 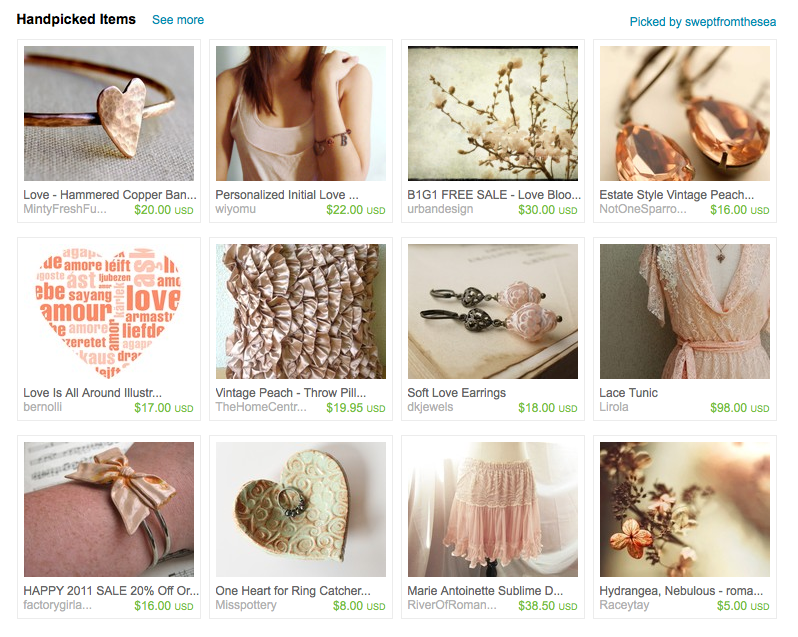 *In 2010, Etsy shops sold M$314 in merchandise. *400,000 accounts on Etsy (not broken down between various selling and buying accounts). *Fewer than 1000 sellers on Etsy make $30,000 or more. *When Etsy expanded internationally, complaints about low-cost knock-offs increased. *A top seller who at one point sold $96,000 one year went “back to the craft show circuit”. *Etsy is great to get your business off the ground. We all have different reasons and goals for our businesses and shops. We all have different family and work and life constraints. But I know we all want to do what we love and make money doing it. 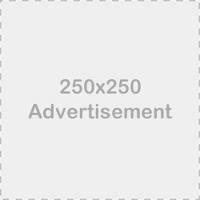 *Sell your clutches off-line at craftshows, in-home hostess parties of your own, school functions, church fundraisers, arts festivals, local shop, and bridal boutiques. *Be original and never copy. Have a distinct style that is yours. *Do not compete on price since you are selling a handmade good that is truly one-of-a-kind. Do not under-value and under-price the worth of your goods ie. don’t give it away! *Increase your chances of making a sale by taking advantage of the consumer behavior of “taste uncertainty” and band together with other clutch sellers. Valentine’s Day clutches … do you have yours made? 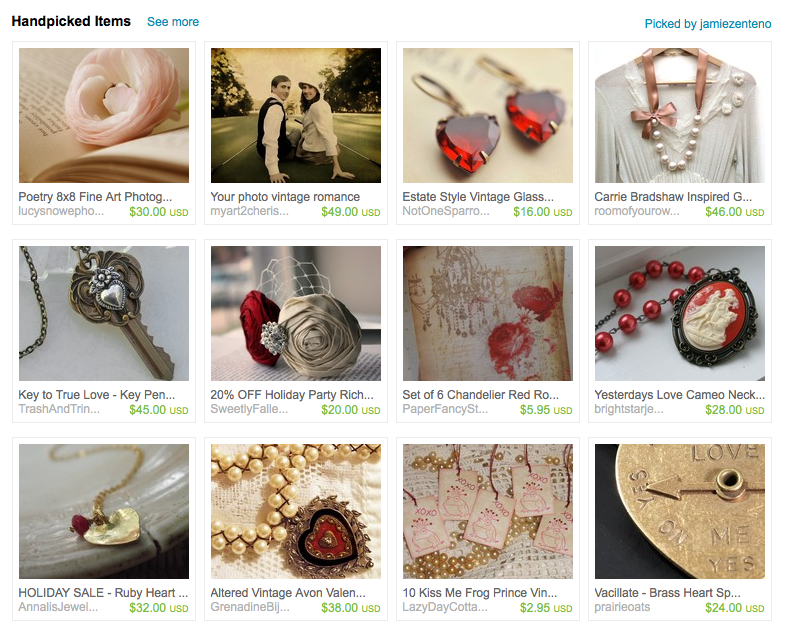 For my Etsy shop owners, one of the key ways to get your products noticed is via the Treasury. 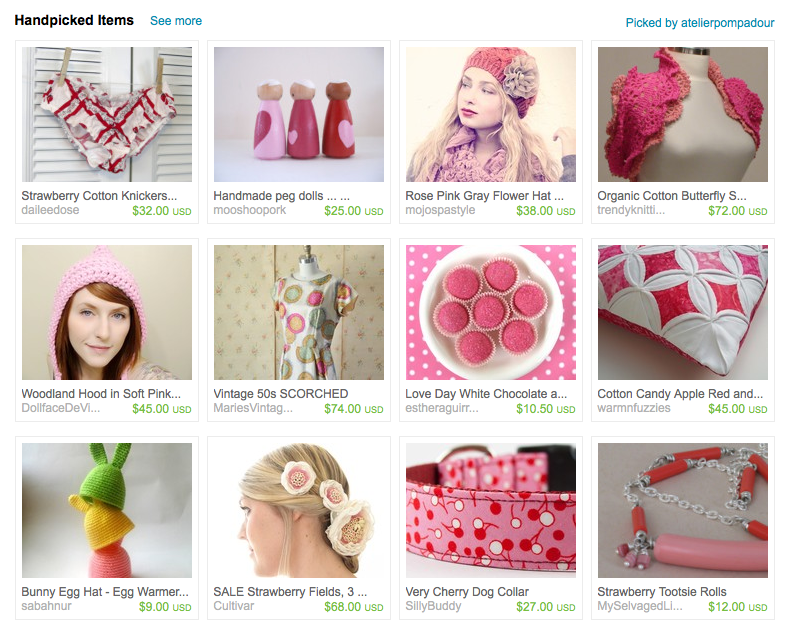 I highly recommend spending the time to create a Treasury. As per the guidelines of Etsy, you can only feature one of your own items. But it’s really worth it. 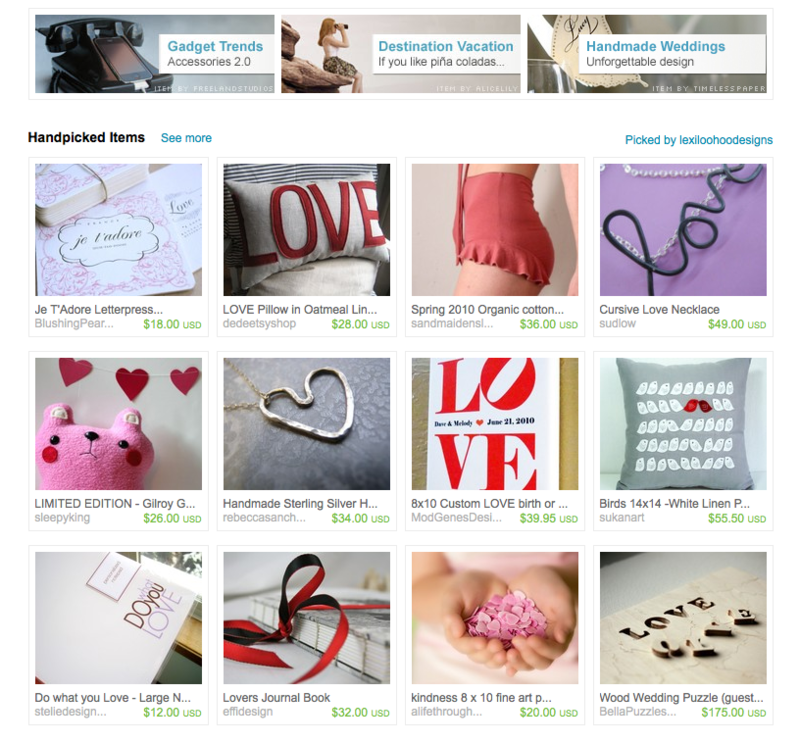 I’ve had a couple of Treasuries in which I featured other Etsy artisans and they’ve even made it to the front page of Etsy and sold that item! I am a big believer in supporting other women and their work! Several of the Treasuries that have made it to the front page within the last week have had Valentine’s Day as a theme. 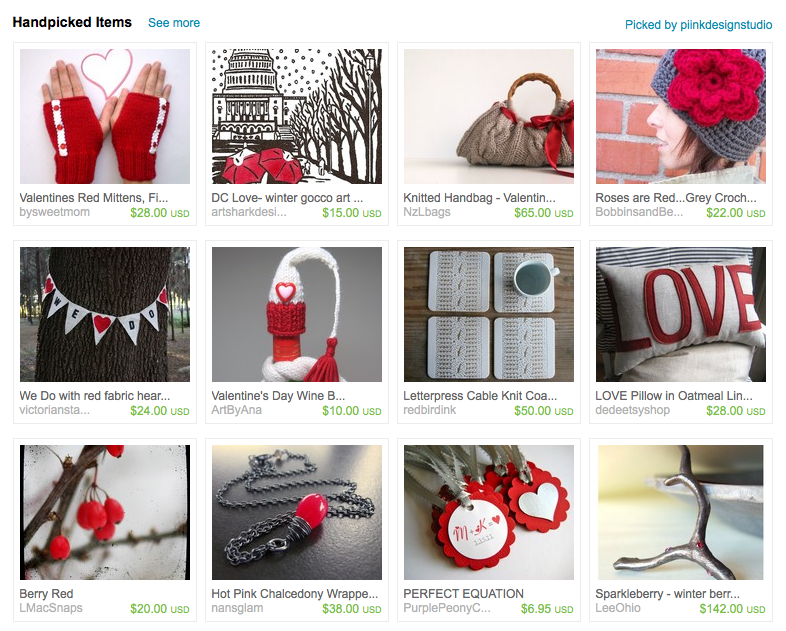 So as you can see, Etsy is really pushing products that are geared for Valentine’s Day. 1. Create clutches to sell for Valentine’s Day. Stick with what you know and what you are good at. Some ideas include: find a wonderful fabric with a splash of red, or embroider it with “LOVE” “dearest” or other like sentiments, or a red silk clutch embellished with Swarovski crystals. Keep in mind that although you want to incorporate this Valentine’s Day theme, make a clutch that can be used for other times of the year and occasions such as a dinner date, brunch with the girls, or a night on the town. 2. Create a Treasury list featuring this clutch. Spend time to find other unique items on Etsy to round out your treasury. Convo all the featured sellers to let them know and ask them to tweet it or share it with others. 3. Use social media (Facebook, Twitter, Digg …), email, blogs or any other means to tell all your friends about your clutches available for Valentine’s Day gift giving. Plant an idea in those guys’ heads! I know it’s only the 2nd week in January, but you would be amazed at the number of items that sellers have already made and listed for sale for Valentine’s Day. Get your shop ready!